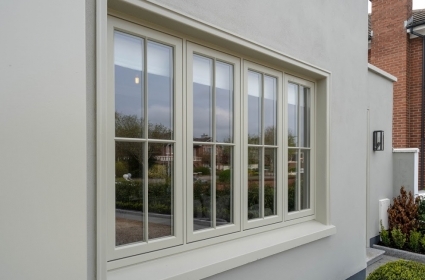 Are You A Contractor Or Homeowner Looking For Bespoke Window Solutions? 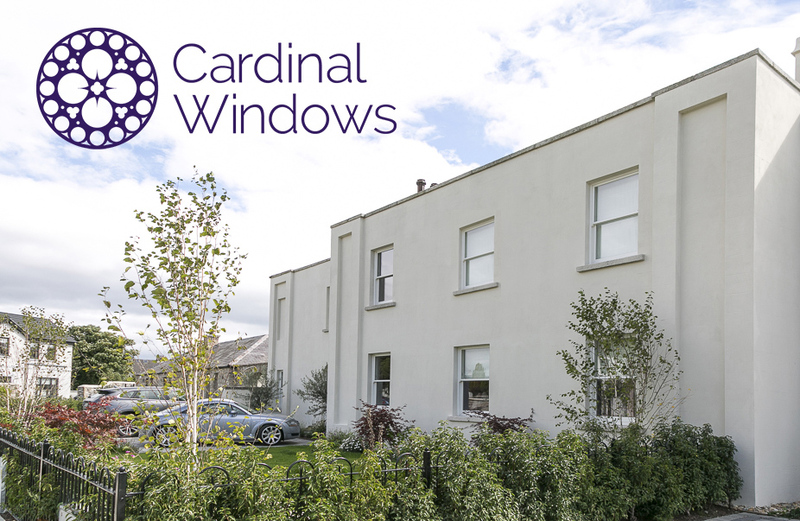 Cardinal Windows stand E10 will feature our beautifully hand-crafted wood sliding sash window along with our sales & design specialist team to answer any inquiries you may have about your project. 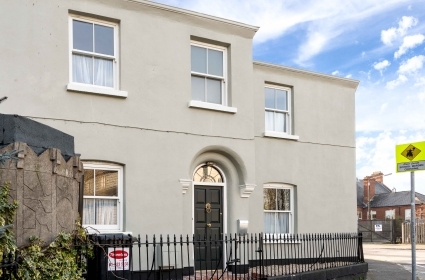 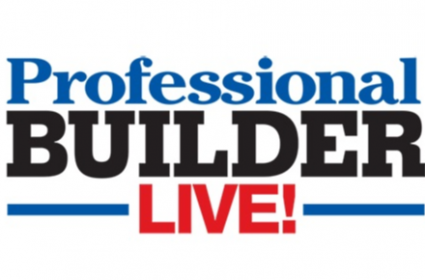 We will also be holding product demonstrations, proper window measuring techniques and tips for designing the perfect wood sliding sash window using our interactive window builder. 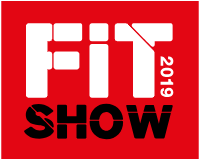 We are delighted to offer our valued customers a limited number of free tickets to visit our stand E10 for a consultation on all aspects of sliding sash window designs for your extension, new build or replacement projects.